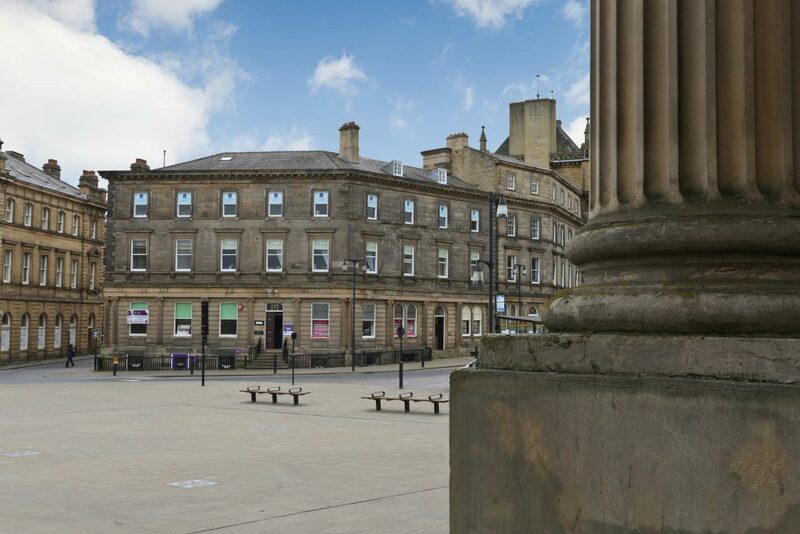 We are in St. George’s Square, in the heart of Huddersfield, boasting some of the town’s finest buildings, find us in the square and next to Huddersfield Railway Station, which was once described as a “stately home with trains in it”. St. George’s Square has been re-modelled to create a vibrant public space with captivating water features and an improved road layout. Car Parking can be found in the square next to Huddersfield Railway Station. Please complete all fields below and click submit to send your enquiry to us.